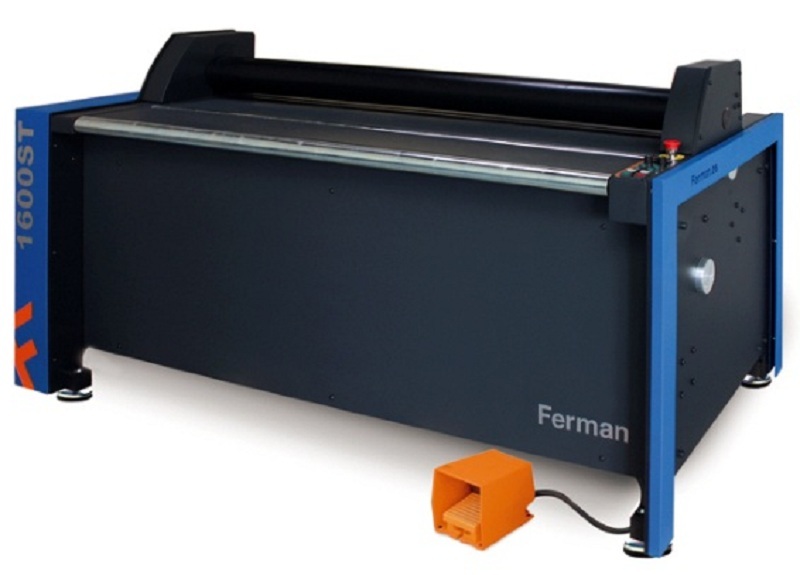 The laminator available in two size. 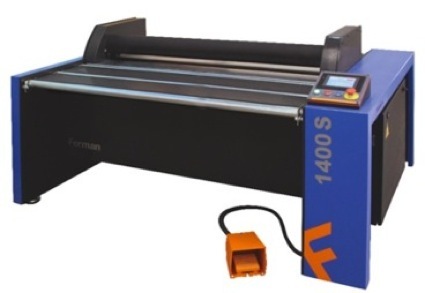 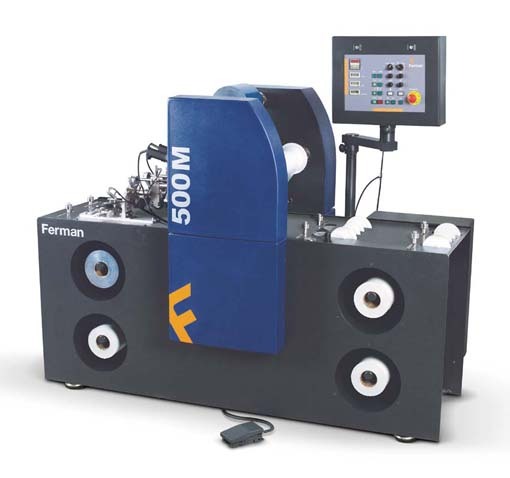 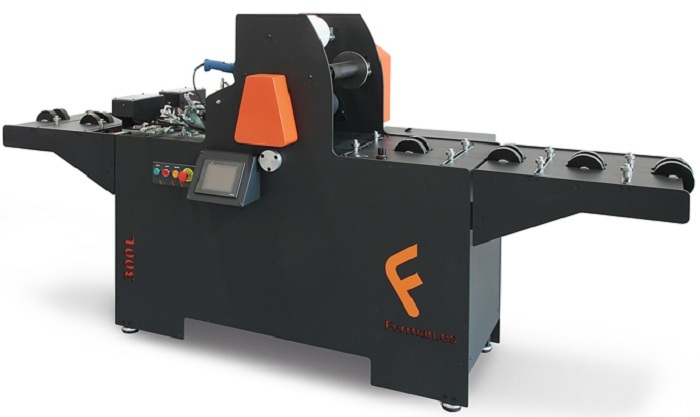 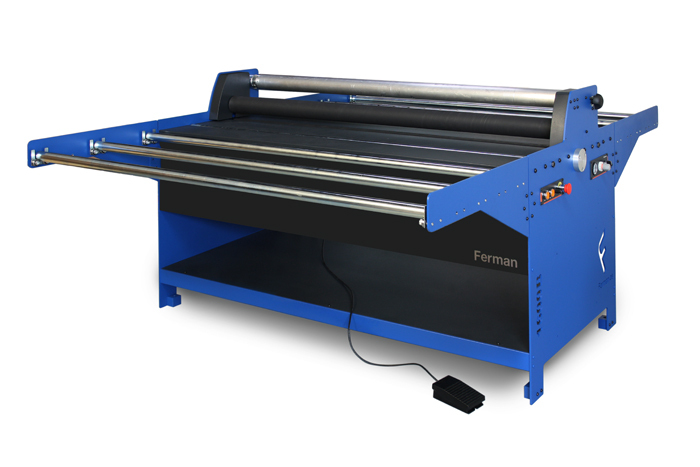 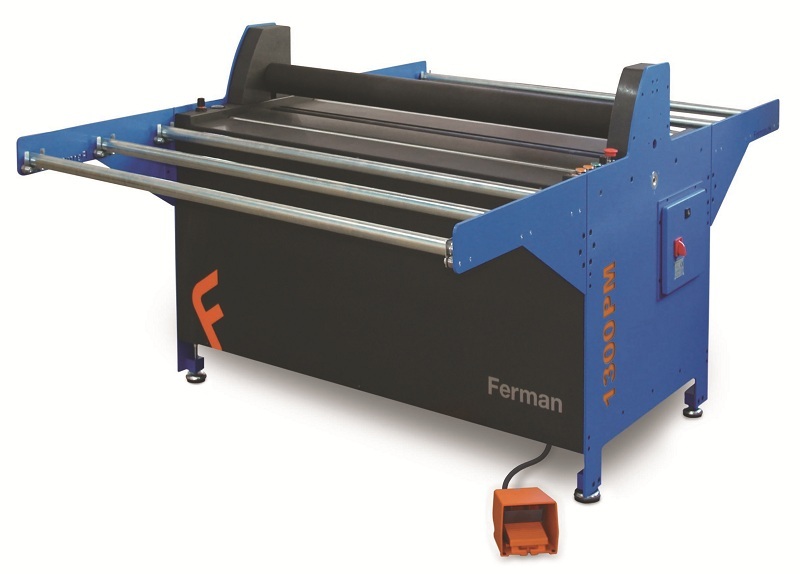 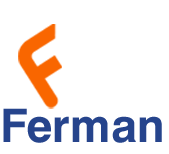 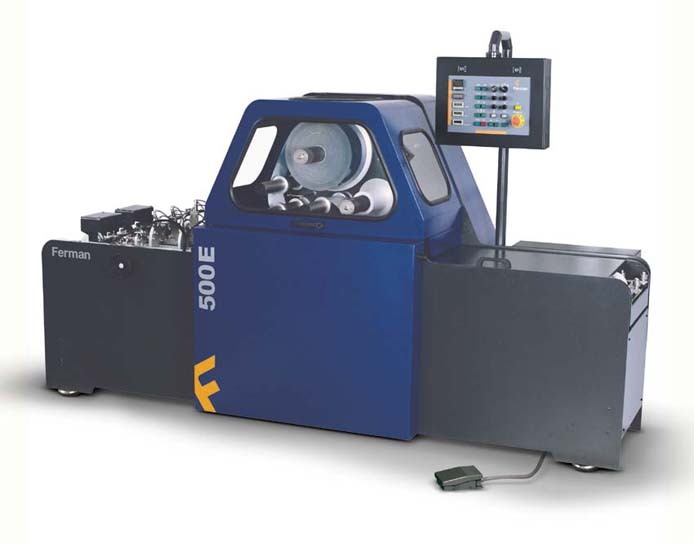 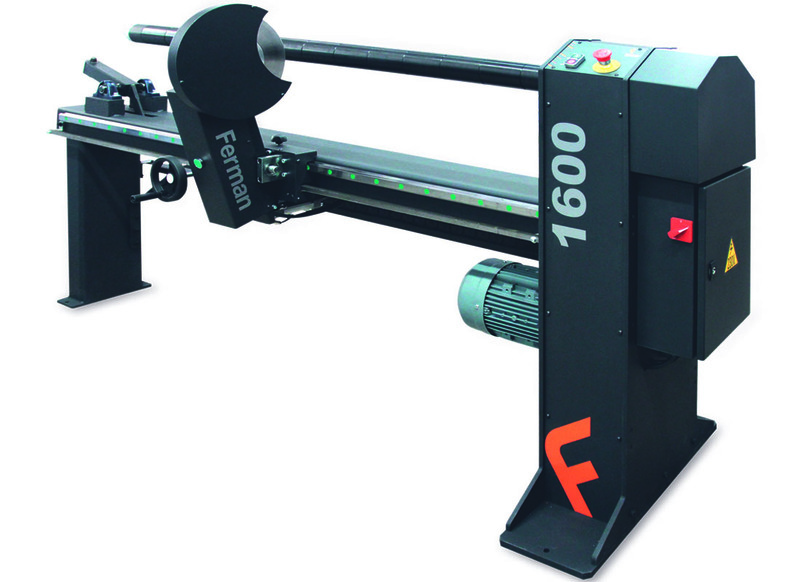 Profile laminator to aluminium and steel. 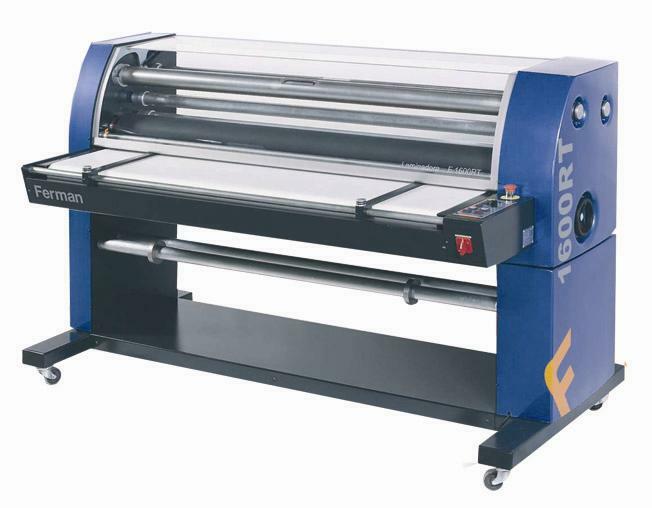 The laminator available in three size. 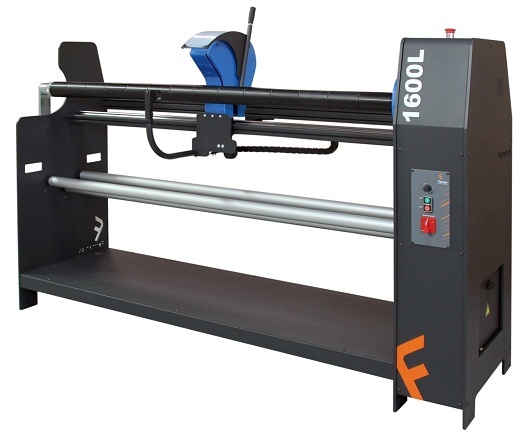 The roll cutter available in one size. 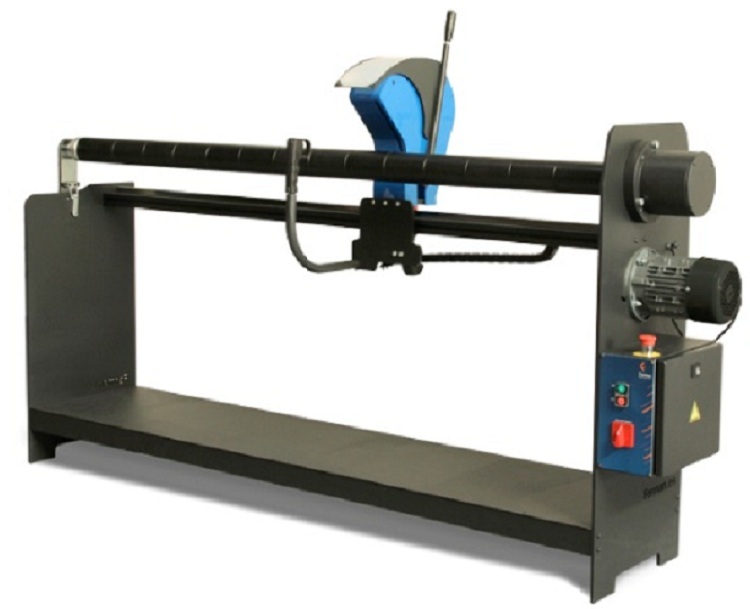 The roll cutter available in two size.